Skincare products are often thought of as maintenance for our beauty. 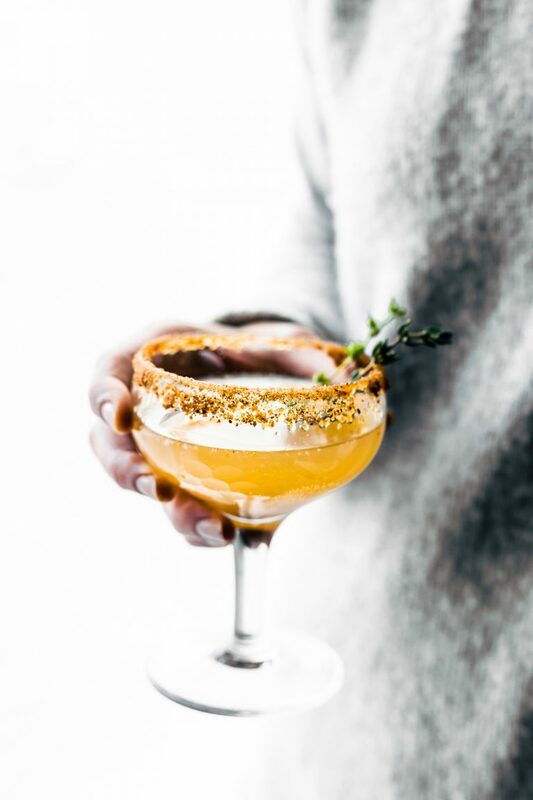 But anyone who is addicted to skincare knows that it apart from the aesthetic effects, it is the opportunity to pamper that is loved and enjoyed. Beauty Insider knows that skincare is our daily treat to ourselves. So here is a short list of award-winning natural skin care products you need to get now. 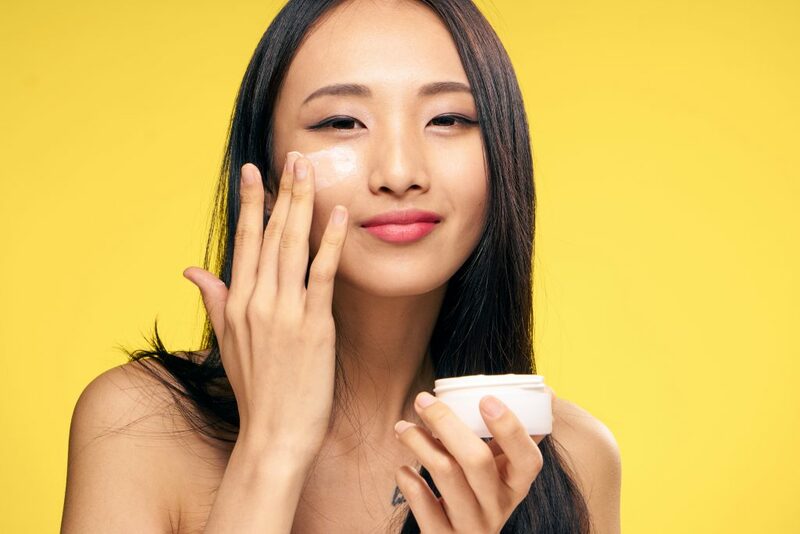 If you have been looking for organic skin care, check this list out. 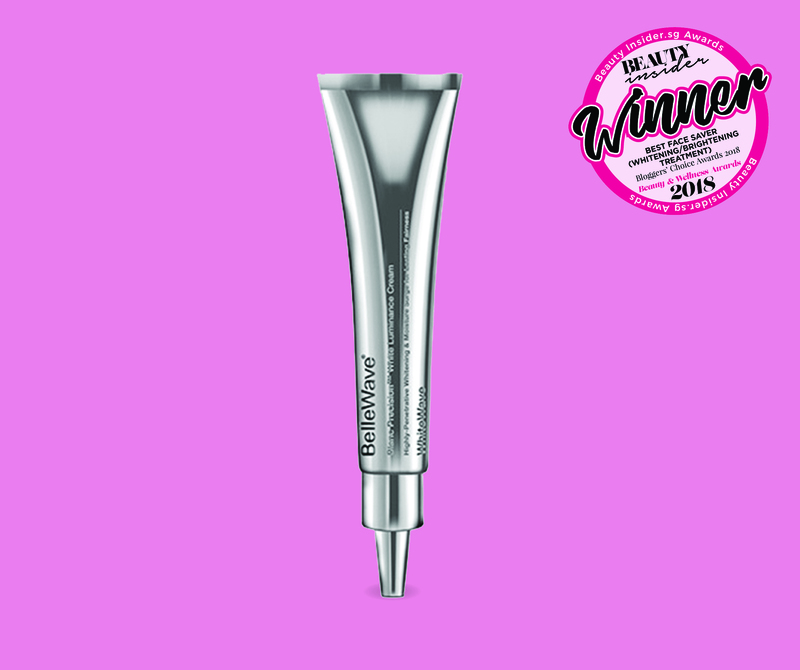 First on the list is Beauty Insider’s Choice Awards winner for Best Face Saver (Pore-Refining and Oil-Control Treatment). This product is sure to make you feel great because it works hard to unclog your pores. It also removes stubborn impurities and helps skin to repair itself. Those with blackheads and whiteheads need this in their daily routine! 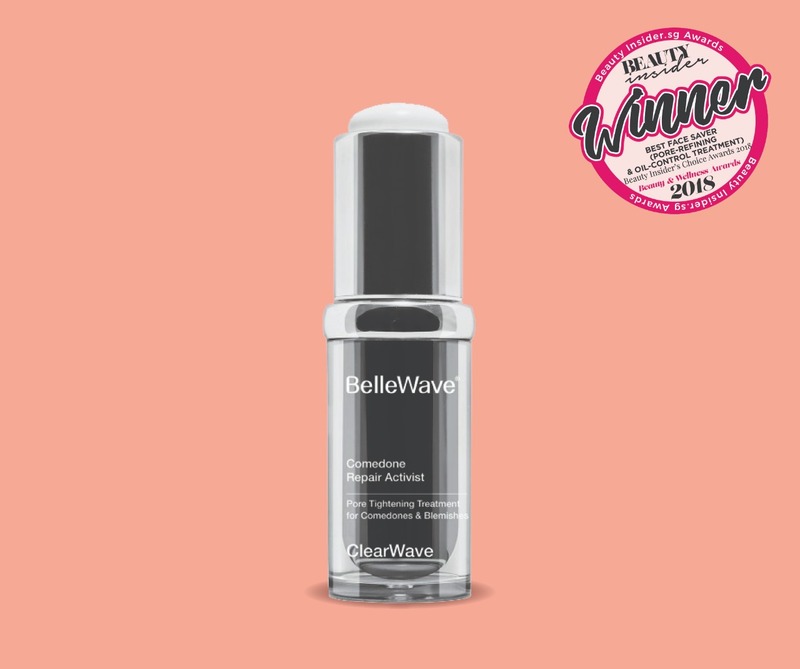 Bellewave Comedone Repair Activist contains salicylic acid which exfoliates skin. It also has Tomato Juice. This botanical extract refines skin’s texture and works like an astringent. It calms, refreshes, and exfoliates skin. Last among its three star ingredients is Burdock Root Extract. This also purifies skin and prevents new formation of whiteheads and blackheads. It also tightens your pores. Online reviewers noticed the reduction of impurities within weeks of using this award winner. Meet the Blogger’s Choice Award for Whitening/Brightening. The Bellewave Blanc Precision White Luminance Cream uses nanotechnology to make sure thoroughly absorbs all the ingredients. It has antioxidants which brighten skin and hydrating agents to give moisture. It also inhibits the formation of melanin to prevent pigmentation. This cream is the secret to give you that radiance you have been looking for. The essence focuses on the origins of melanin formation. It also lightens hard to remove pigmentation. 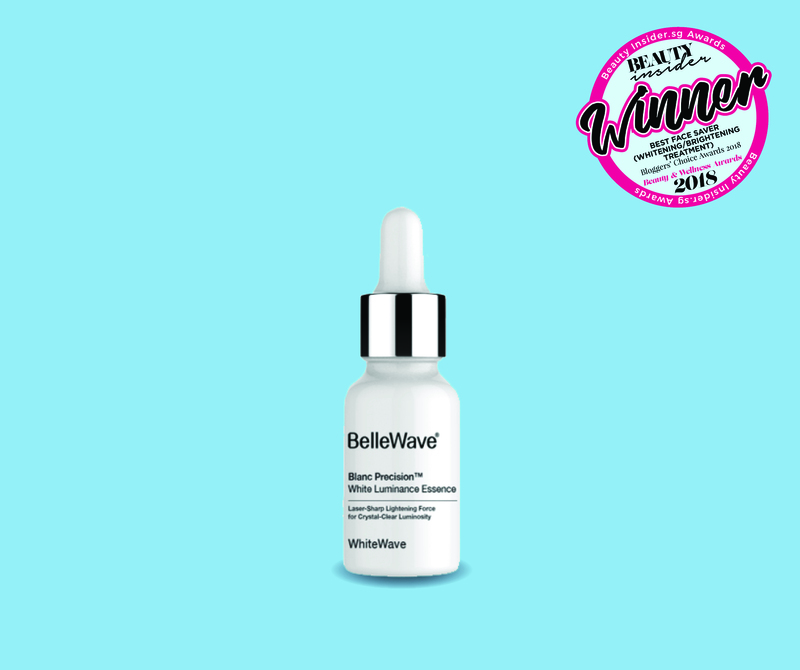 The Bellewave Blanc Precision White Luminance Essence has a special delivery system that ensures that the product’s active ingredients go only to the targeted skin concern area. This is the WhiteSource™ Target Technology. As time passes, you will notice your skin lightening and your overall complexion brightening. 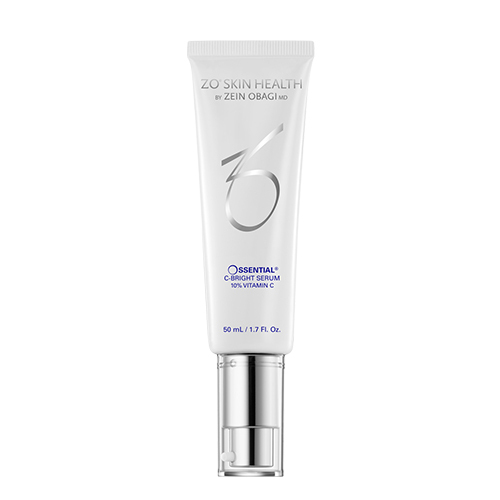 It also contains DoubleBright™ Complex which works faster than other skin brighteners. Lastly in contains Phyto-Nu3 Complex™ a blend of three plant-based melanin inhibitors. 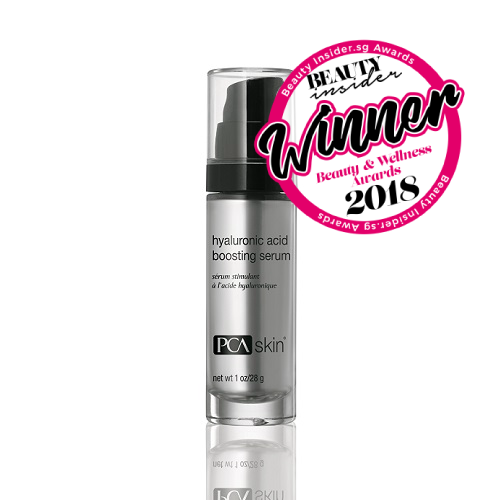 Beat your acne problems with Beauty Insider’s Acne/Blemish Treatment Editors’ Choice Award! 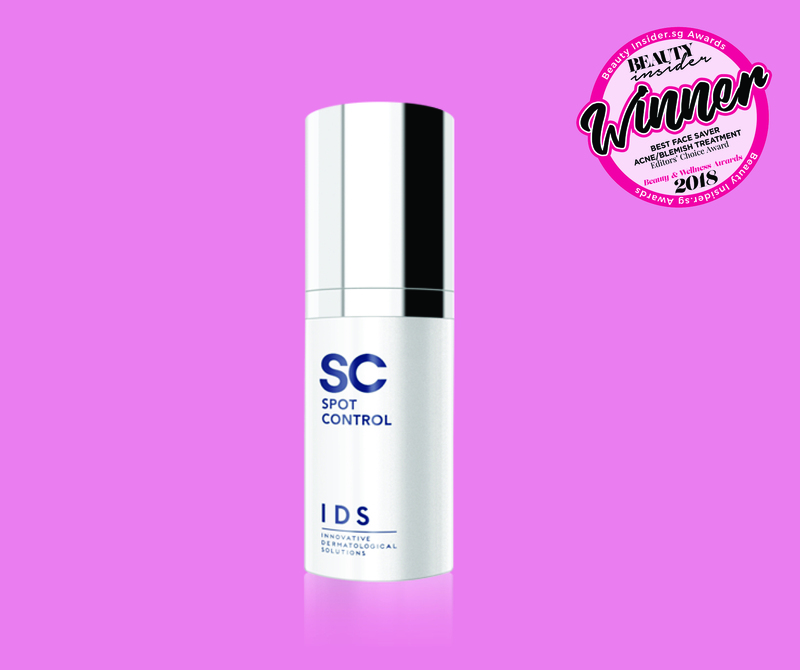 IDS Spot Control keeps breakouts at bay and reduces inflammation. It also soothes and heals skin. 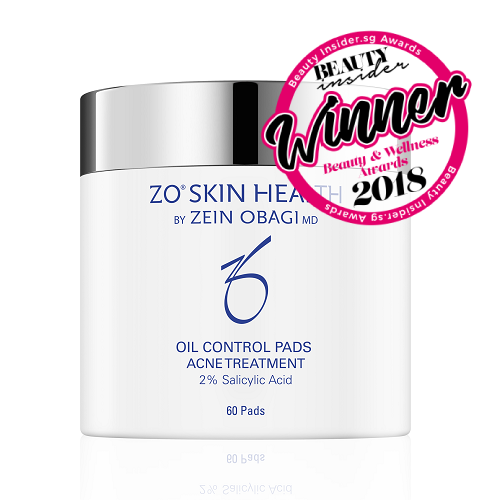 This award winner also controls your skin’s oil production so your skin does not just clear up, it is also healthier and under control. IDS Spot Contrl contains salicylic acid to exfoliate skin and unclog your pores. It also contains niacinamide, policosanol, monolaurin and mandelic acid complex to treat your blemishes. To reduce inflammation it uses Spent Grain Wax, Argan Oil, and Shea Butter. And lastly it contains aluminum chlorohydrate to rapidly shrink your blemishes. You can use this two ways. 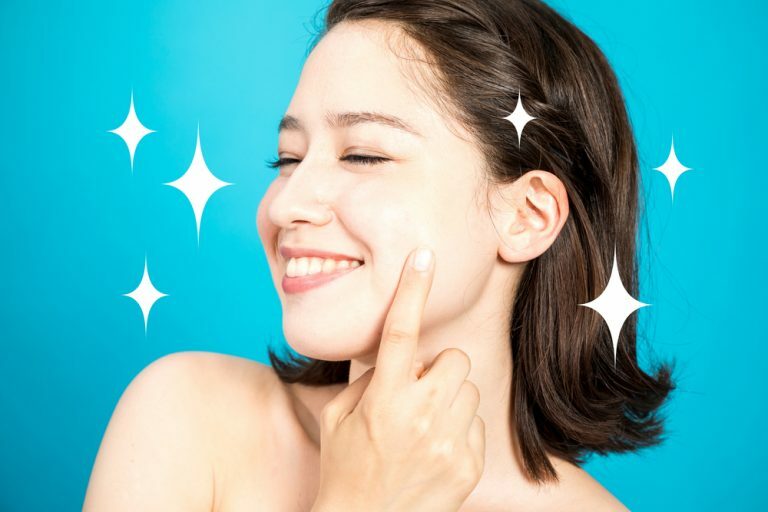 First you can simply apply a small amount over your blemish two to three times a day, making sure to avoid the skin around it. You may also use it as a mask. Apply a thin layer to the affected area after washing your face and then leave on for 10 to 15 minutes before rinsing. You may also leave it on overnight. Read more about this award winner HERE. 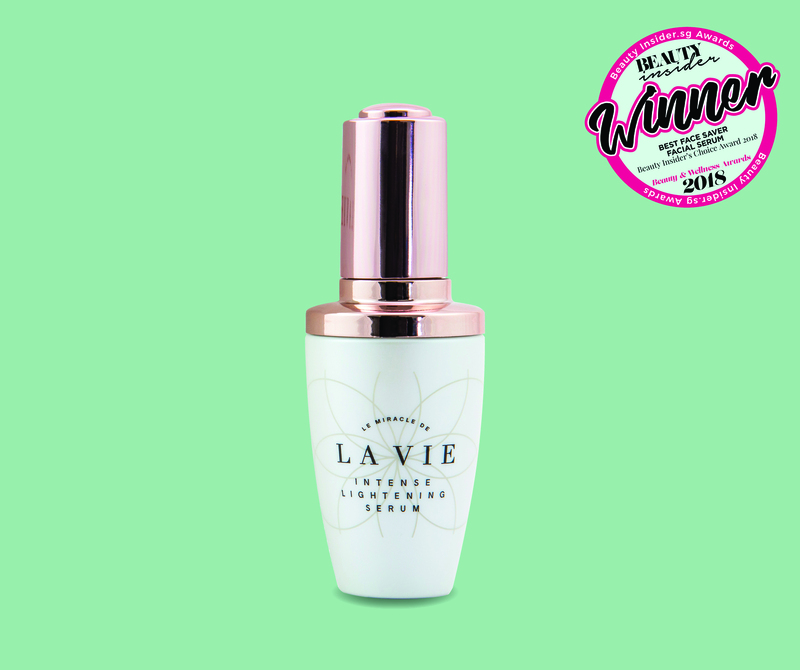 Here is Beauty Insider’s Award Winner for Best Facial Serum Beauty Insider’s Choice Award, the La Vie Intense Lightening Serum. This serum contains a powerful blend of antioxidants. Arbutin and Vitamin C work together to gently exfoliate dull skin. It also lightens dark spots and pigmentation. Together this process reveals brighter skin and a certain translucency to your skin. Two female doctors who wanted skincare that produced results while addressing the needs of the everyday woman created La Vie. 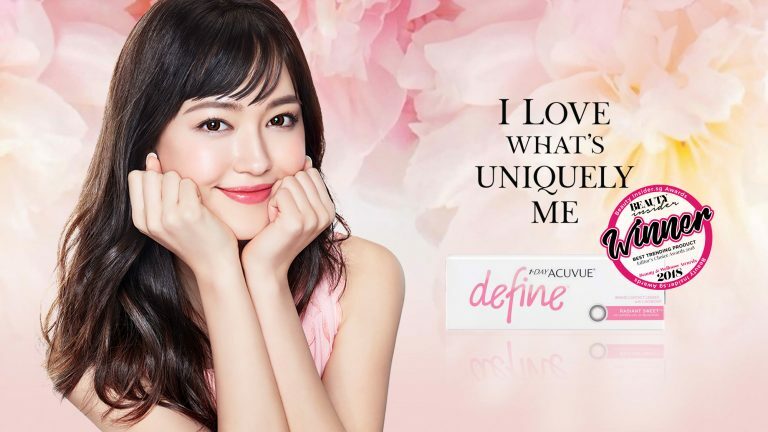 What resulted is a skincare line that focuses on whitening, anti-aging, and hydration. It also handpicks its active ingredients from a Switzerland-based lab. La Vie is proud that its active ingredients are never compromised. Be sure to get this serum if you want to achieve radiant skin! If you have got the serum, what better way to top off your skincare routine than with its complimentary night cream? 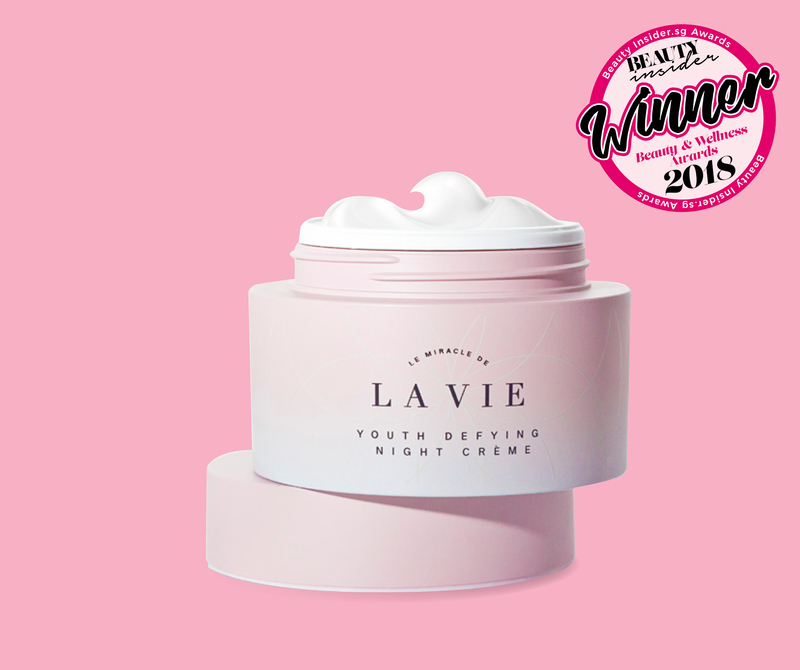 La Vie Youth Defying Night Crème is Beauty Insider’s award winner for Best Face Saver – Night Cream. It harnesses its power from plant-based stem-cell technology from Switzerland. It also has a reach and creamy formula that melts into skin when it is applied. The cream works to reduce signs of aging. 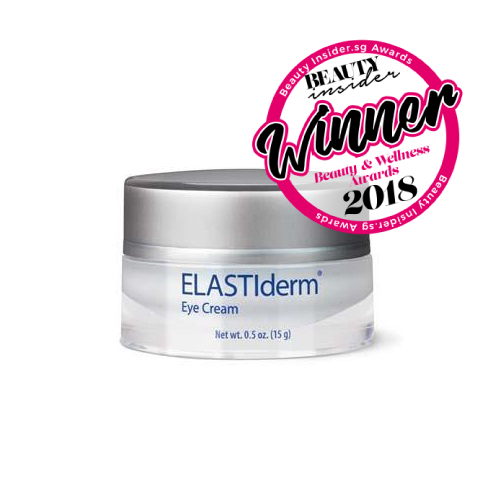 This award winner also has one of the highest concentrations for Vitamin E, rosehip oil, Swiss Apple, and Moroccan Argan stem cells. If you want to get the best out of your whitening serum, pair it with this luxurious night cream!